We must not assume that our children are free of threats from darkness. The enemy’s purpose is to grip and blind every generation, establishing strongholds in the lives of our children from a very young age. 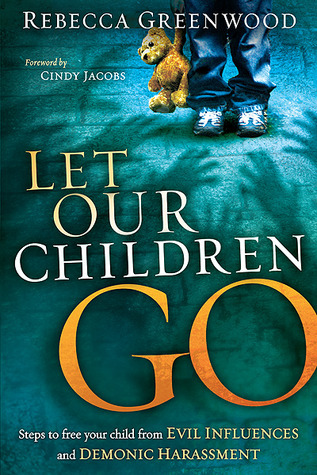 Let Our Children Go is a handbook for parents, pastors, and leaders to help free children from evil influences and demonic harassment. Full of true stories about young people who have been set free, it explains the necessity of deliverance ministry for children and discusses many of the issues they face in today’s world.